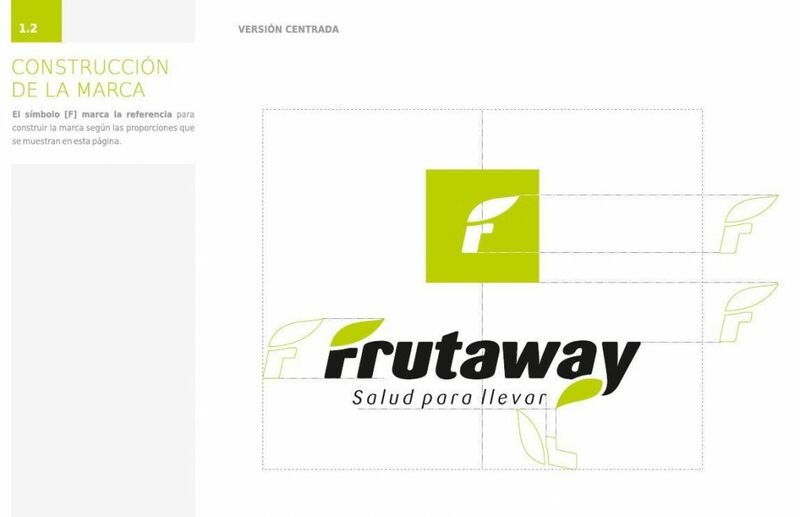 Logotype design and brand development for a take away fruit franchise. 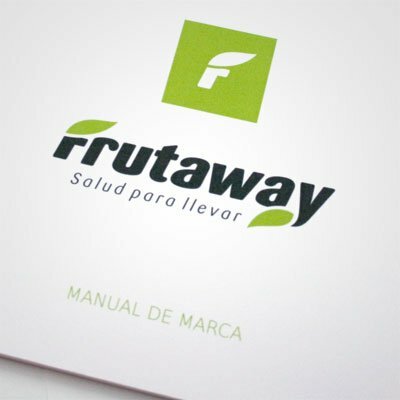 Starting from the first letter of the brand "F", we created a symbol wich shows the two main brand concepts: fruit / take away. The fruit concept is represented by the leaf shape and the inclination on the "F" gives the dynamism associated to take away. 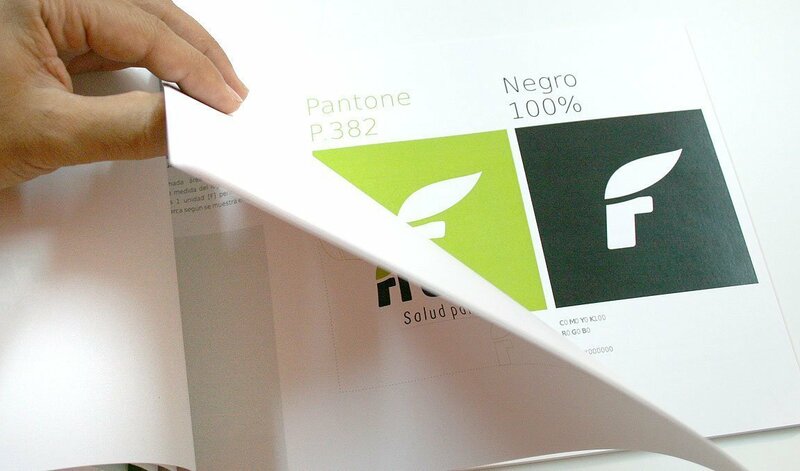 This elements have been also integrated into the logotype typography, allowing us to create brand identity on every application. The simplicity and boldness of the brand ensure its scalability in any support where it appears.